The Young judges training evenings of 2018 are nearly upon us, everyone is welcome! To be held in May & June with the final in July. 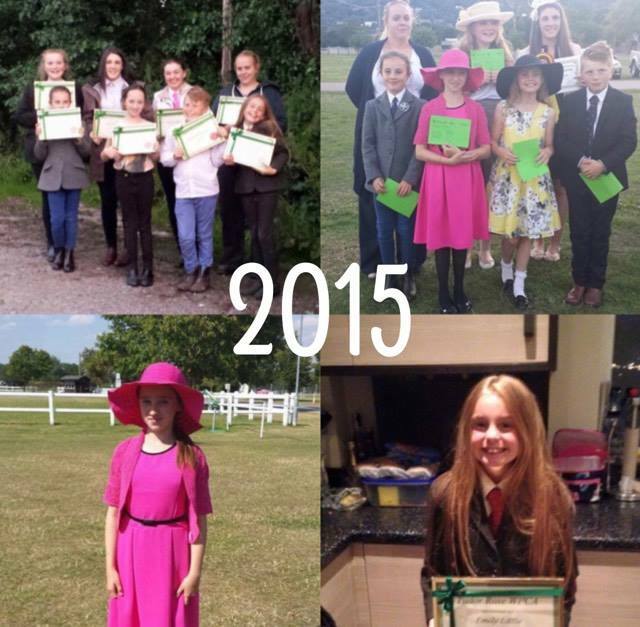 Also with a chance to represent Tudor Rose at Malvern for the Young Judges Competition. Any younger members are welcome to take part. Health & safety on show days. Our committee and members threw themselves into this idea. We visit members studs, stables etc. 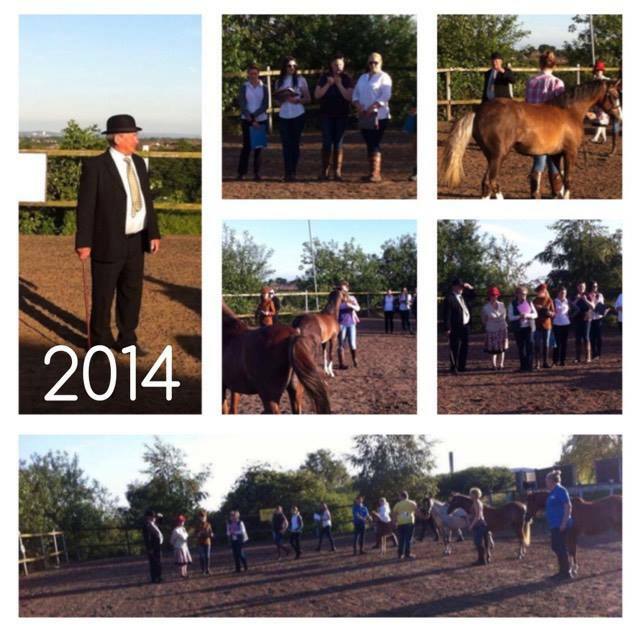 and the young people are then given the chance to judge a group of ponies. They are given a talk by people who are currently on the WPCS Judges Pannel. These seasoned judges are as enthusiastic as us to give these youngsters a opportunity to improve their knowledge of the Welsh breeds. They are more than happy to answer any questions you may have and give any advice. Come and join us! These evening have proved to be very popular.